HEADQUARTERED IN SHANGHAI. WE BUILD, LAUNCH, GROW PROFITABLE ONLINE STORE. Easy to create and manage. Quality is what we care. 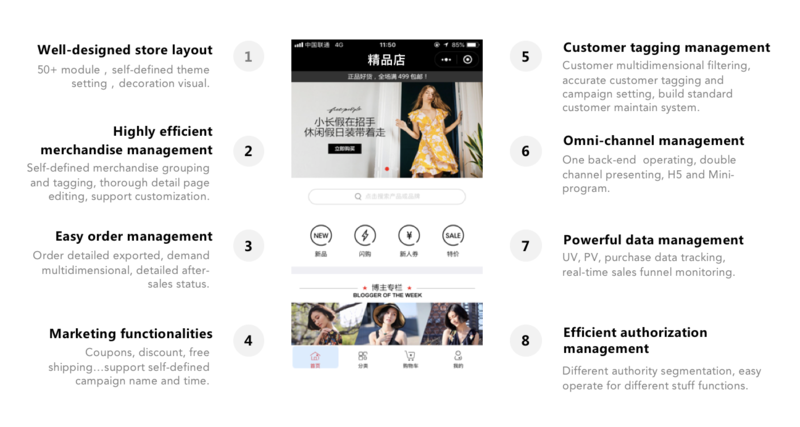 Beautiful site made easy to create and manage under China's Ecommerce environment. 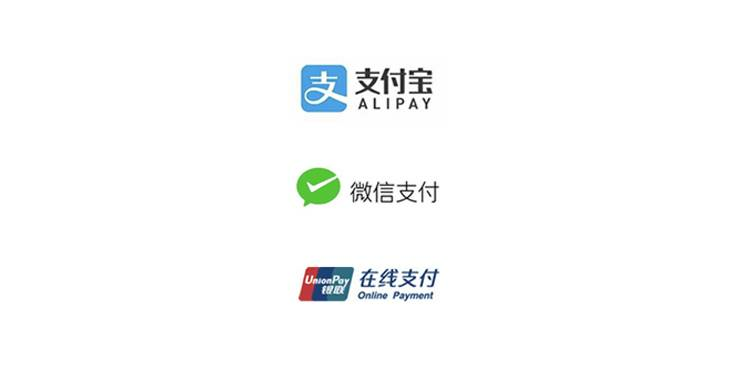 Connect your ecommerce site with China online payment solutions for frictionless checkout process to maximize sales. Solutions for custom clearance, order management system. 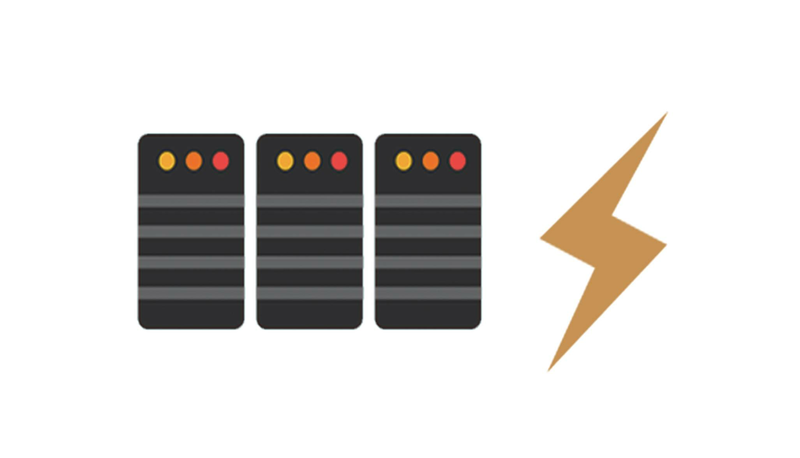 With marketing modules in place, it allows you to grow user base faster and easier. Founded Wemart in 2013. Prior to that he worked as VP of investment at Venture Capital - Innovation Works; Product director, Marketing director and vice president of Microsoft China. Worked for eBest as board director, product director, consulting director, sales director; Provide business consulting and project management service for Coca-Cola, P&G, General Mills, and Petronas etc. Technical director for several well-known Internet companies. Deputy director of product research and development Department at Internet payment company - 99bill.